In November, fellow Michigan-based company, Cat Footwear, unveiled their Spring Summer 2018 product line to press and influencers in their NYC showroom. Blackbird RSVP was proud to be involved by way of a branded RSVP page to support this event. Check out their Blackbird Invitation Page and some killer inspiration images below. The team at Cat knows that every event needs an activity to get your guests to engage and mingle. The beer pong table served as an added opportunity to let the Cat brand shine. You heard that right. In addition to gifting their well-made shoes, Cat featured tattoo artists from Smith Street Tattoos to customize each pair of shoes. What's better for photos than a step and repeat? An interactive graffiti wall. An activity and branded element in one. 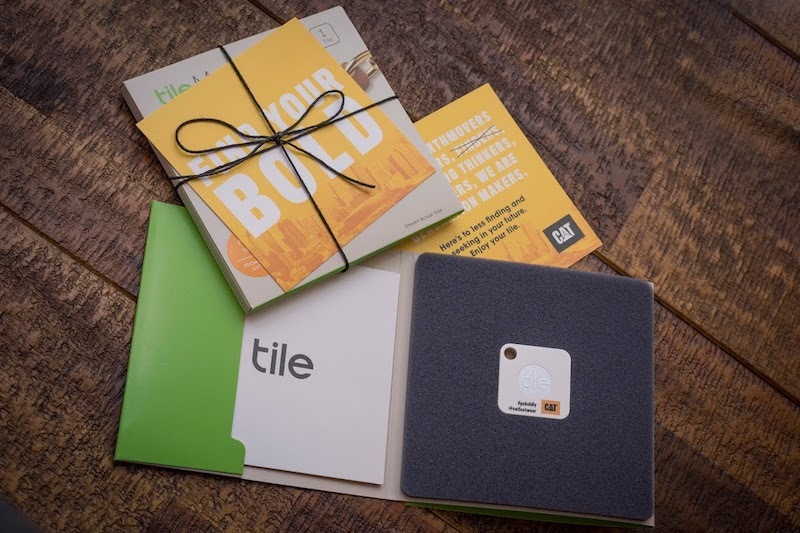 The team at Cat had a @tile giveaway to attendees. Can we get invited to this event next year!? Cat Footwear is based in Michigan (our home and favorite mitten state) and they showed those roots with an all-Michigan playlist curated by DJ @jasperstapleton. The setlist featured some of their faves like @tundeolaniran, @thewarandtreaty, @flinteastwood, @jrjr. Thanks for sharing your gorgeous event with us, Cat. Can't wait to see what you come up with next.